Learn about our job opportunities. Schedule your next trip with Hillman's. We offer bus services for all types of events, including school trips anywhere from New York City to Washington, DC. 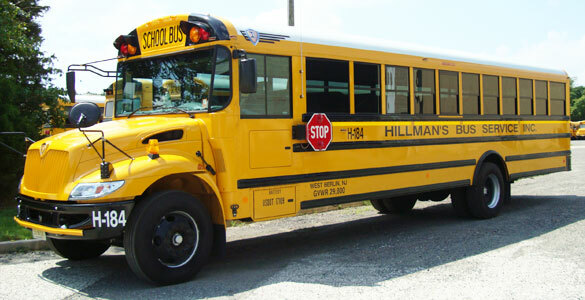 Copyright © 2009 Hillman’s Bus Service, Inc.